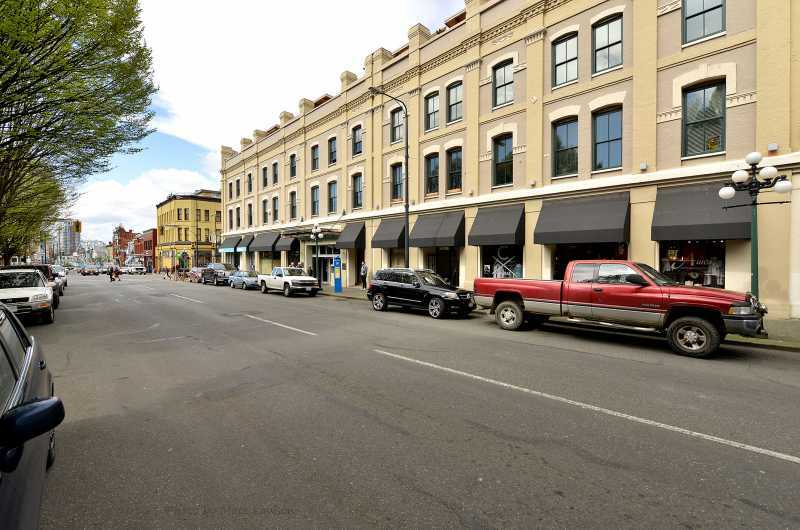 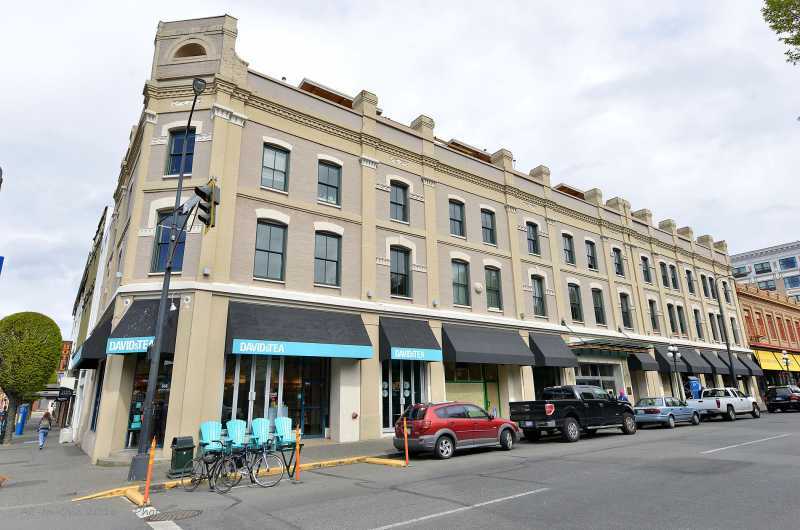 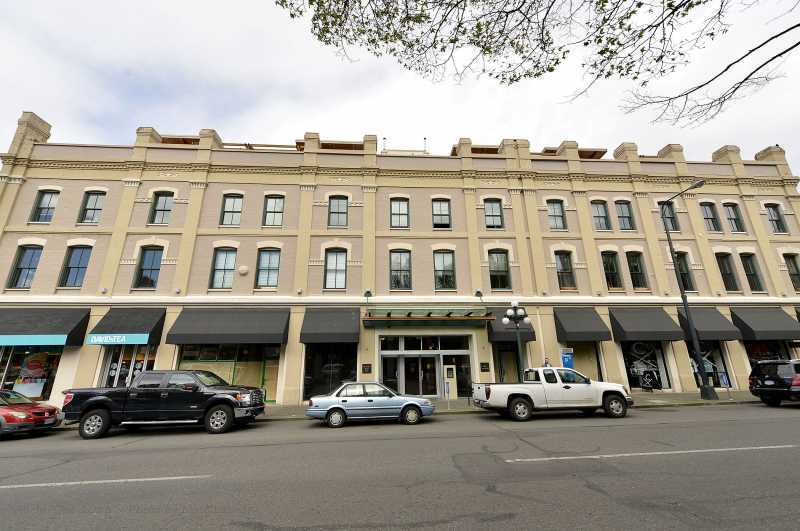 Located in the heart of downtown Victoria, Monaco is a beautiful conversion in one of downtown Victoria's heritage buildings. 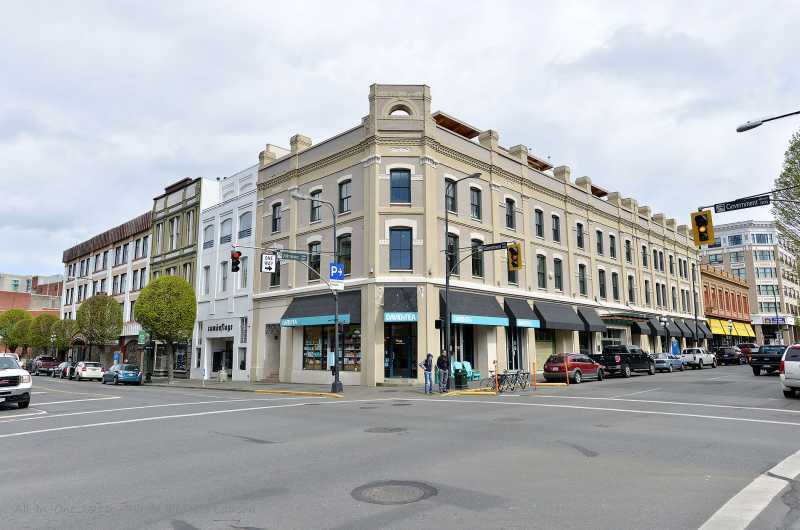 Monaco combines old world charm in the funky urban heart of downtown Victoria. 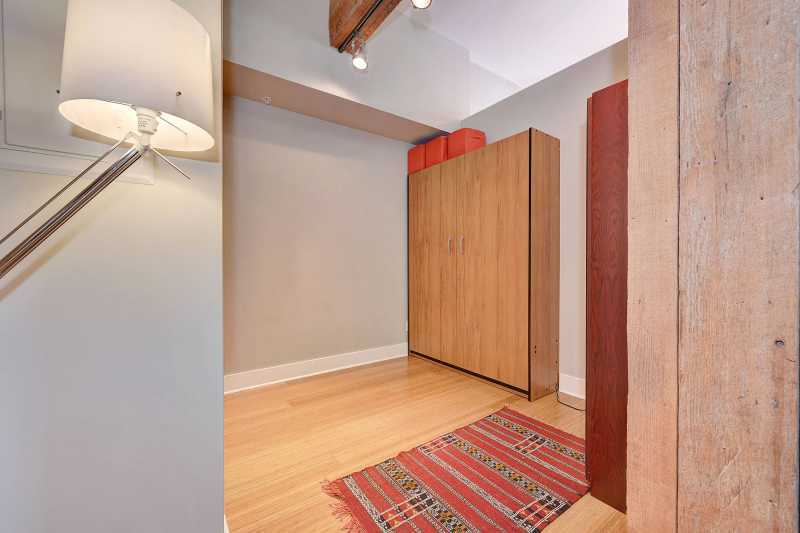 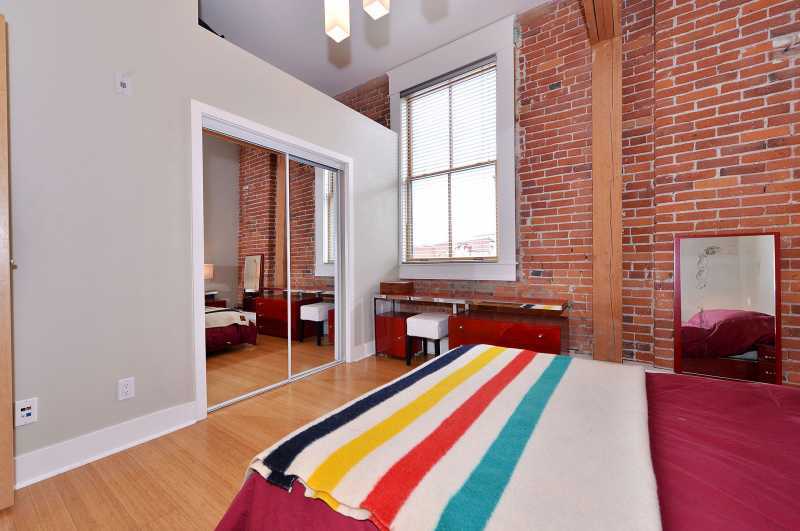 Upon entering the condo, you will notice that the unit, although renovated, retains much of the building's original character. 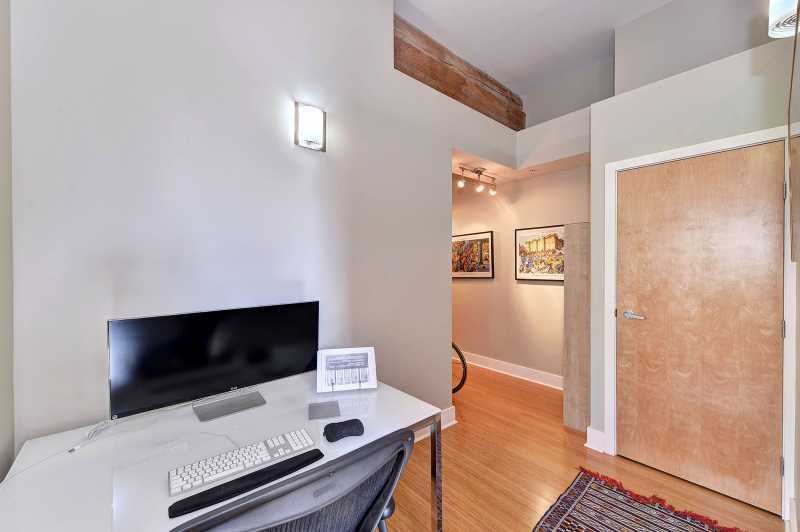 Exposed brick and beams merge with stainless steel appliances and modern architecture to give the condo an authentic heritage style in a beautifully designed and laid out space. 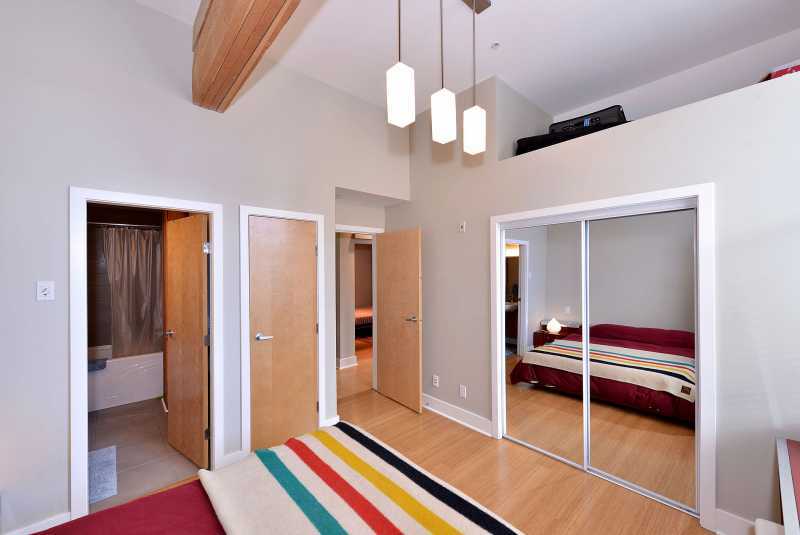 The master bedroom, complete with Queen size bed, large closet and four piece ensuite bathroom are large and spacious. 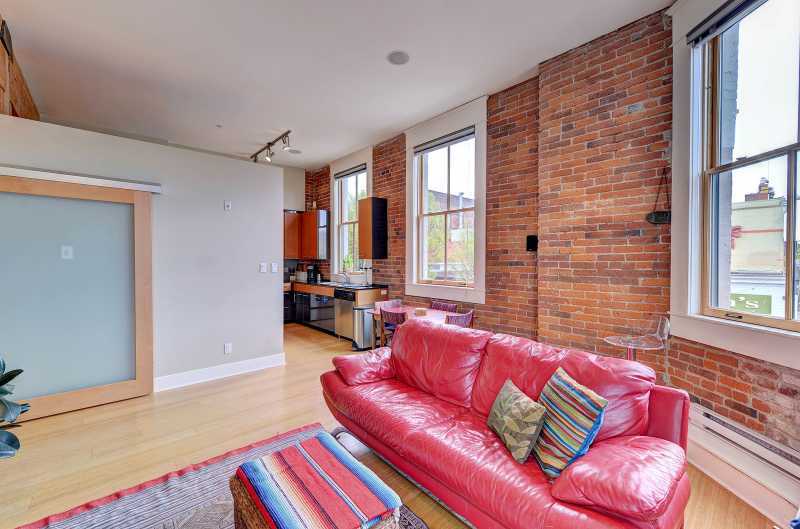 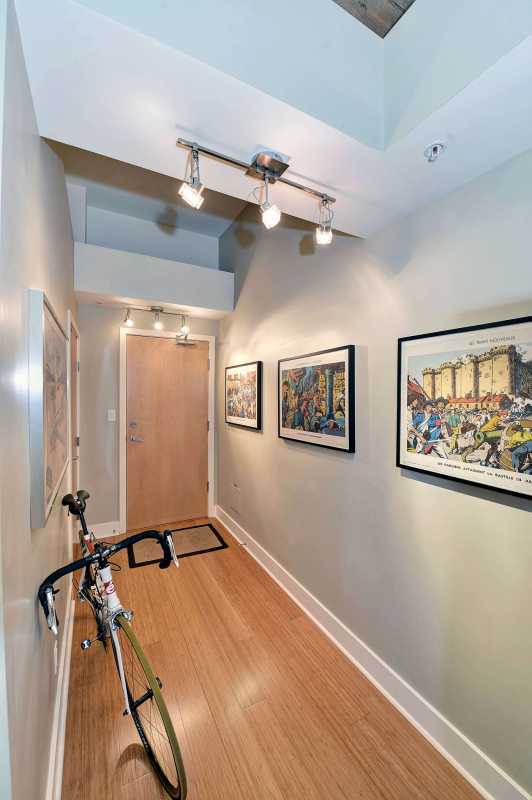 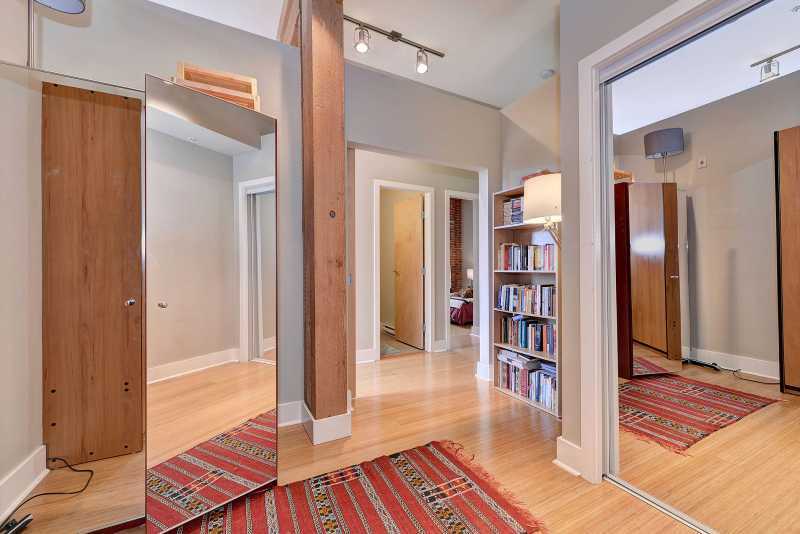 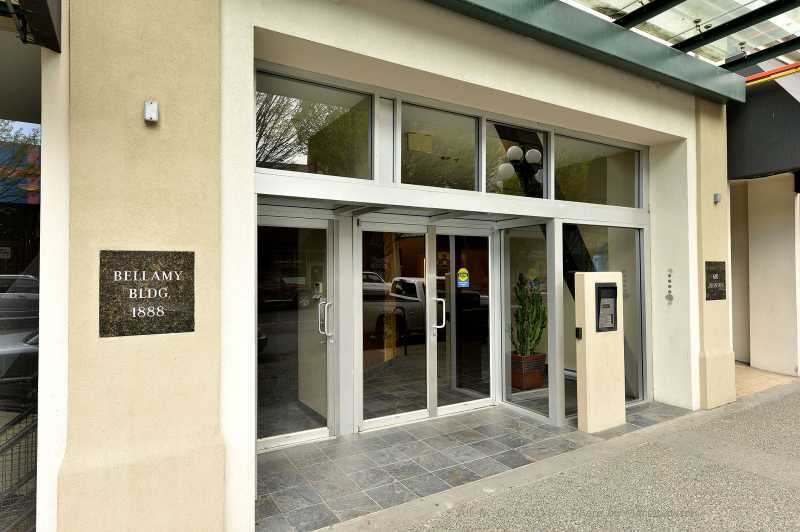 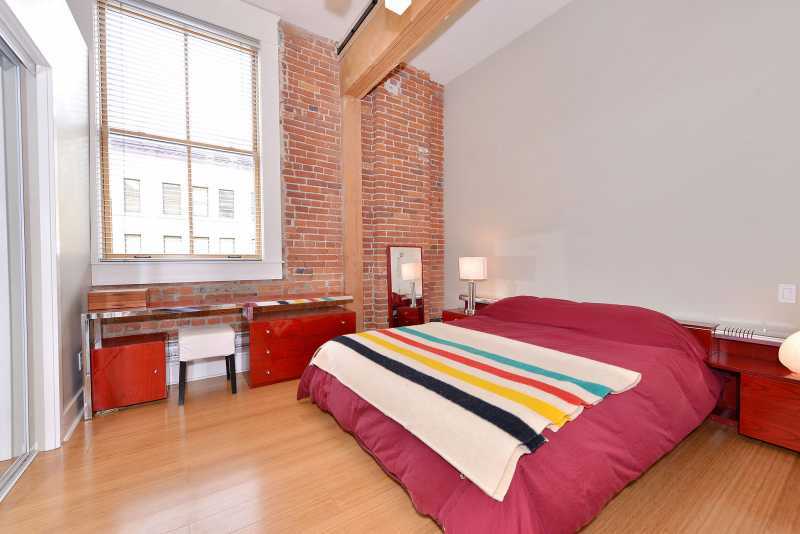 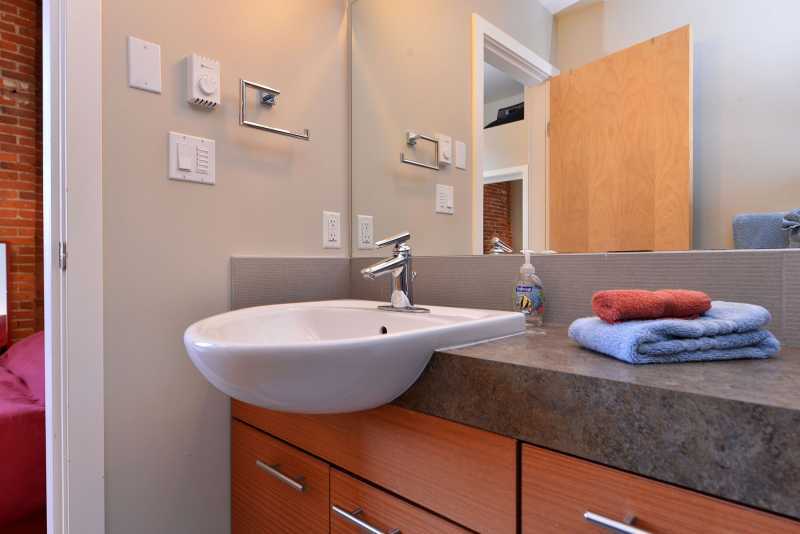 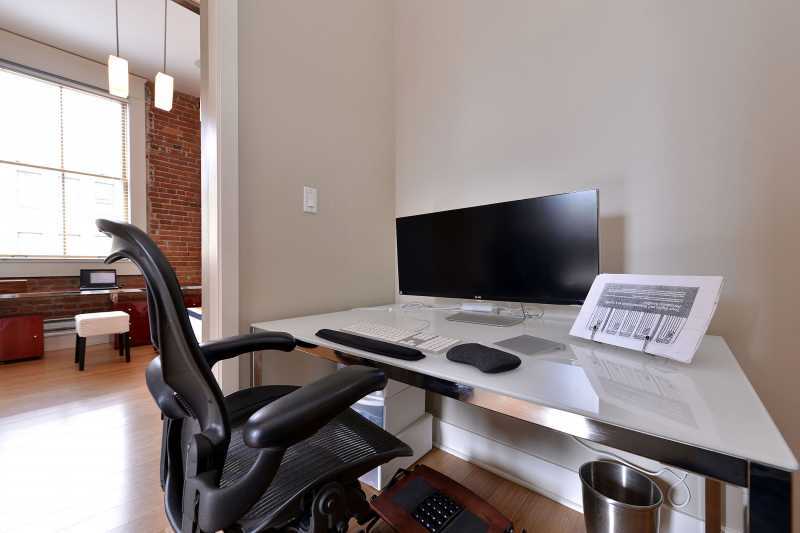 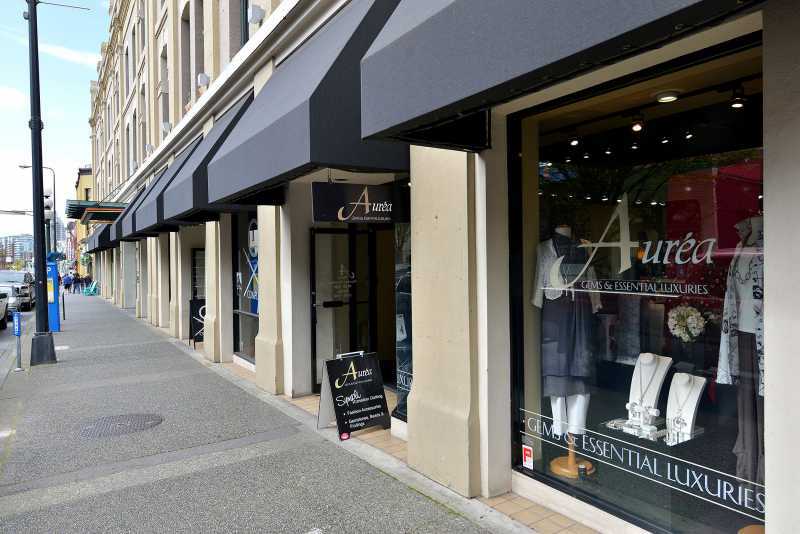 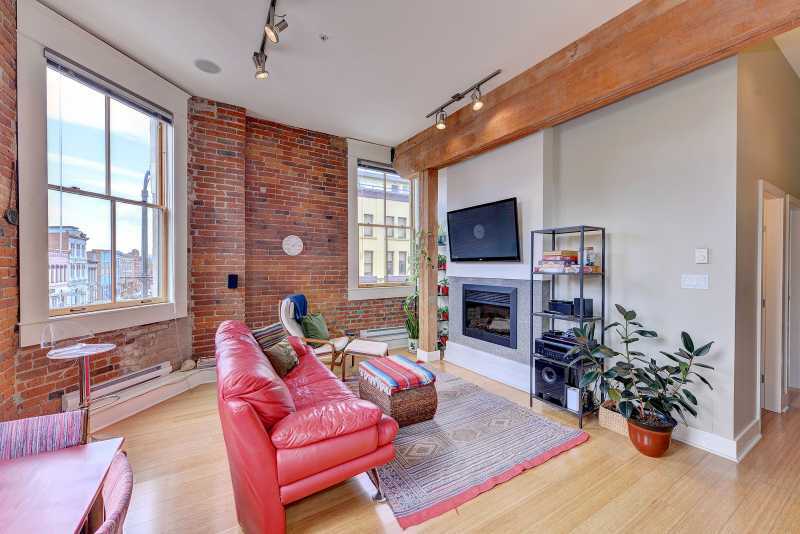 Large windows provide ample light and the opportunity to view downtown Victoria. 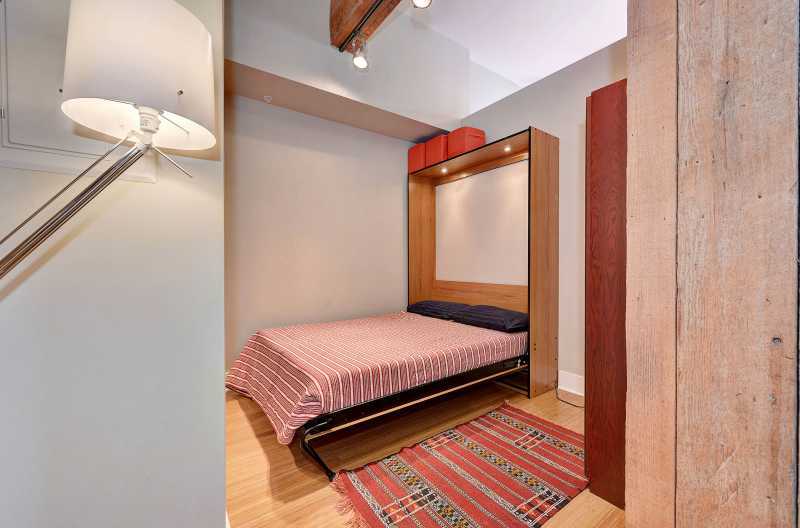 The second bedroom provides the option of additional accommodation with a brand new Murphy Wall Bed. 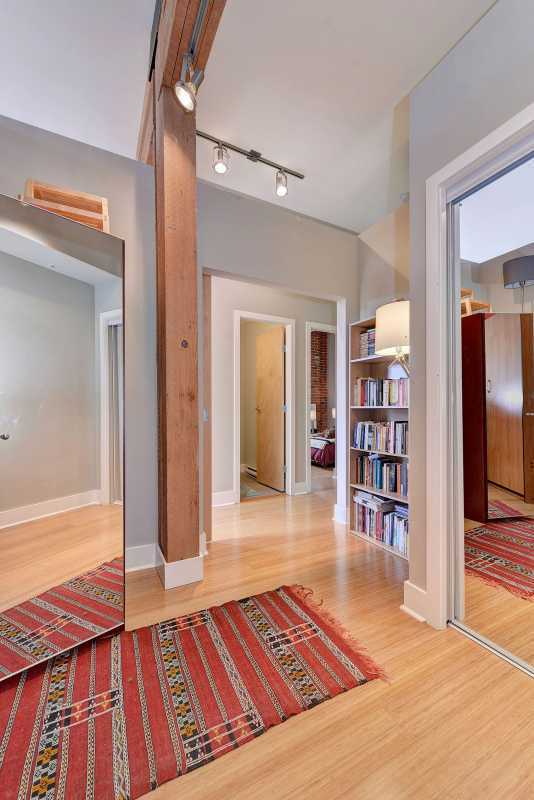 A sliding frosted door provides privacy for the second bedroom and the open space between the wall and ceiling provide an open and airy environment. 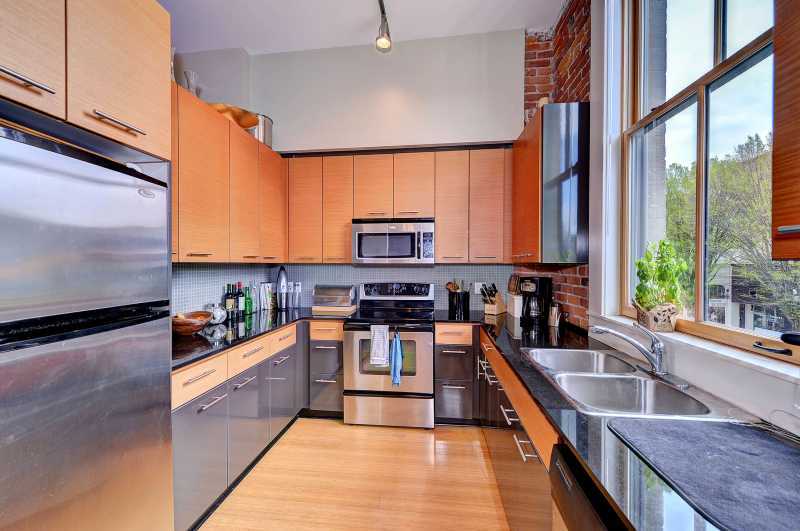 The kitchen and living room provide an open concept layout. 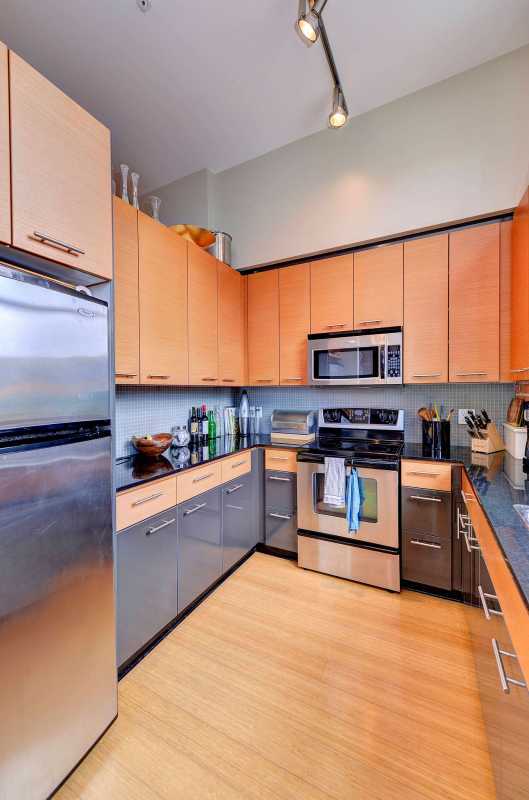 The kitchen, featuring five stainless steel appliances give you the option to dine in without any hassle. 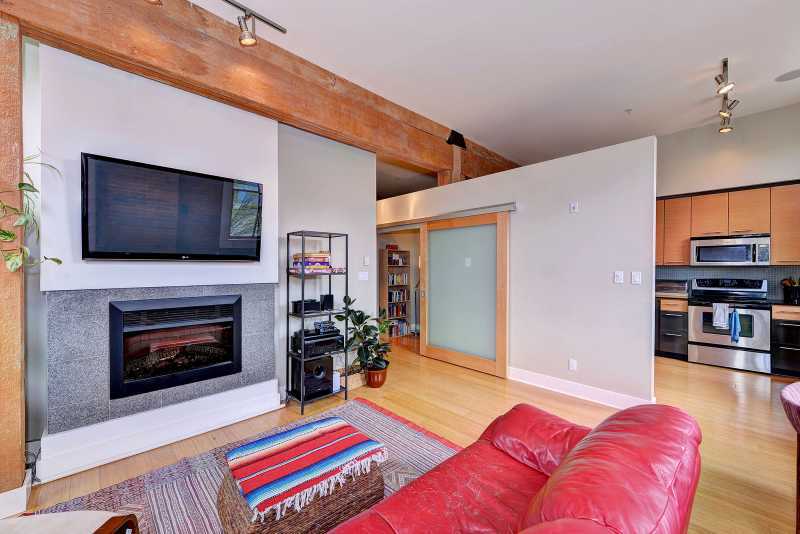 The living room is bright, spacious and comfortable with an electric fireplace and modern bamboo flooring. 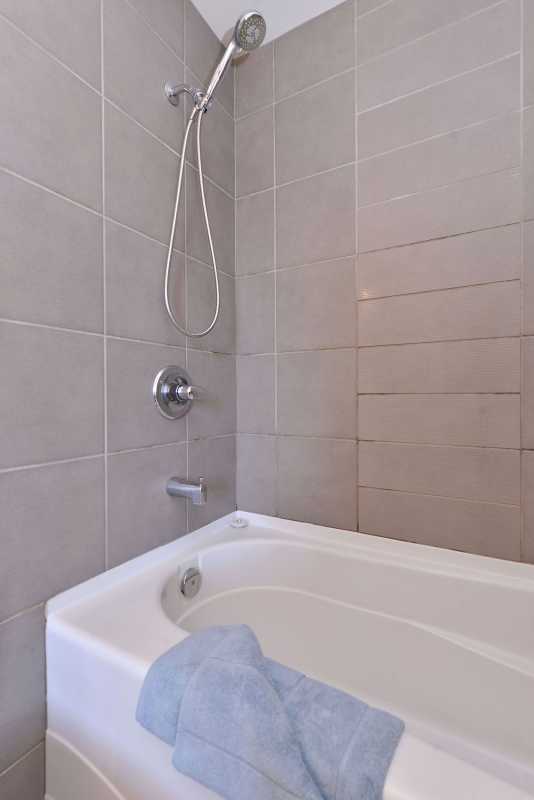 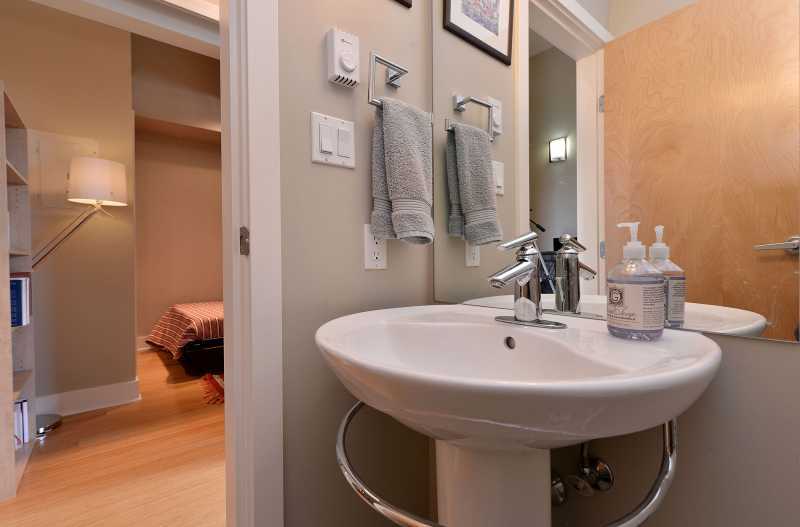 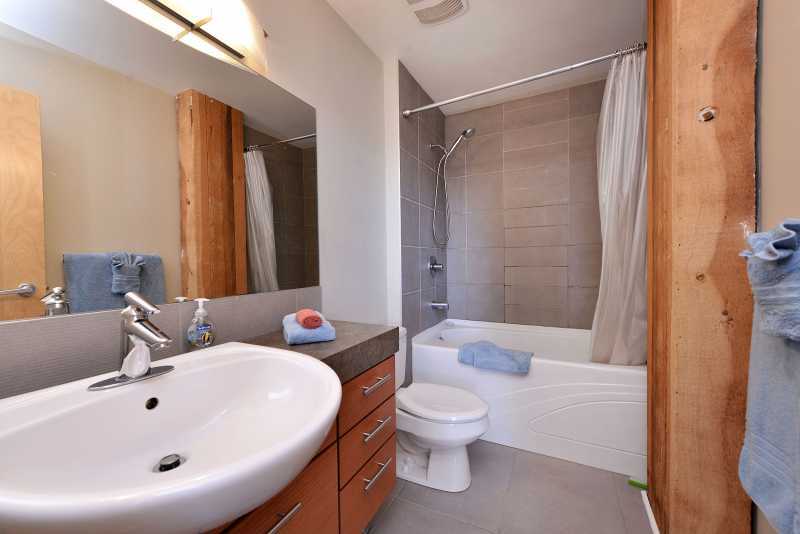 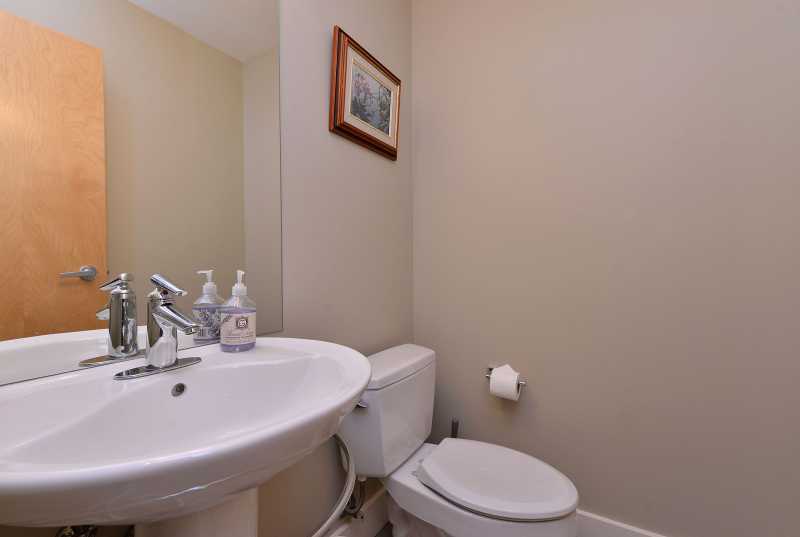 There is a second two piece bathroom off the main hallway and also in suite laundry for your convenience. 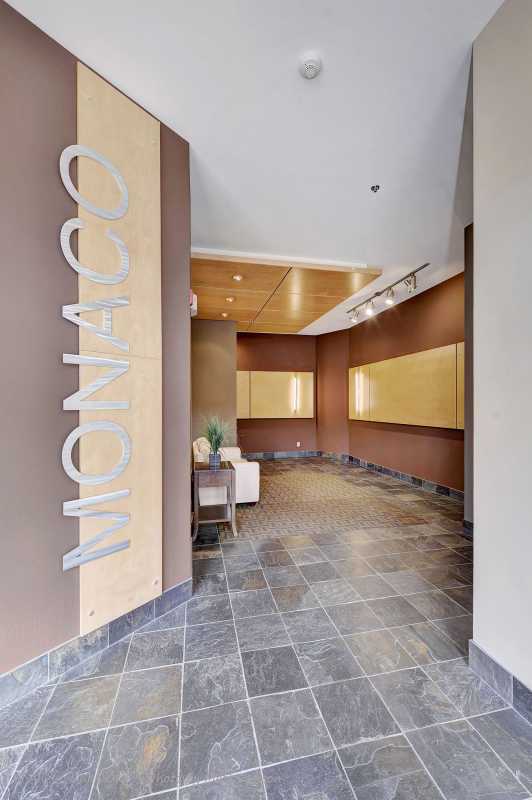 Monaco is surrounded by some of the finest restaurants, cafes and galleries. 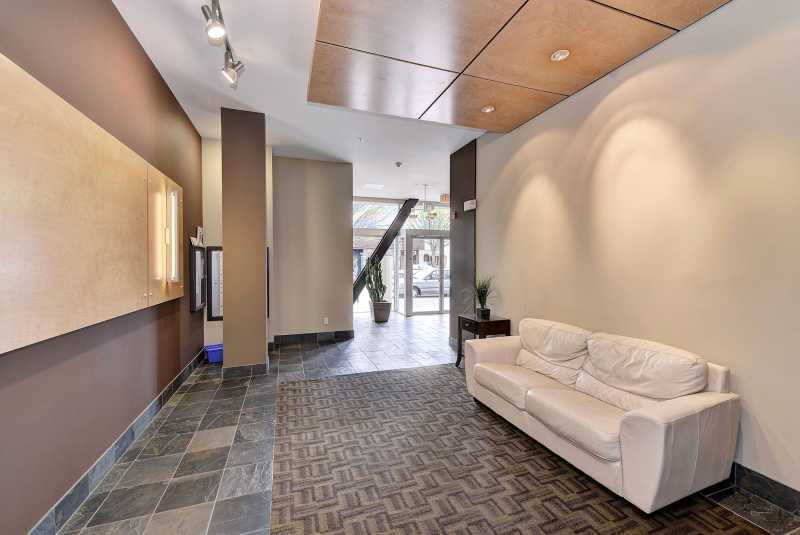 With the provincial legislature, Bastion Square, Historic Chinatown, Victoria's Inner Harbour, Market Square and the shops of Government Street just steps away, Monaco puts you right in the middle of everything!